As soon as you see the portfolio of Kitchen Lab Designs you will understand why they are one of the top choices in Chicago. Rebekah Zaveloff is the Director of Design for this company and has built up a team of some of the most talented in the industry. Not only will you have access to one of the finest design teams but the construction experts are some of the best in Illinois. 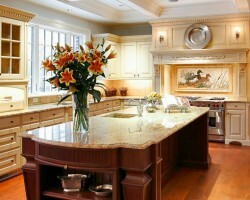 Put your kitchen in the hands of the professionals and you are guaranteed to love the results. 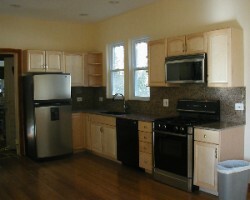 At Green Day Construction they believe that the kitchen is the key to getting the lifestyle that you want. The entire team takes great pleasure in assisting their clients in achieving their dream space and designing a unique kitchen to fit all of the homeowner’s needs. Whether you are looking for a Chicago kitchen remodeler to add value to your home or you are tired of having a kitchen that doesn’t fit your needs, you certainly need to turn to Green Day Construction. Previous customers of Riteway Home Remodeling are always amazed by the expertise of this service and the fact that this company focuses solely on providing the highest quality of kitchen remodeling in Chicago, IL. This team doesn’t just focus on the finished results but also makes sure the entire remodeling process goes smoothly including ensuring everything is as affordable as possible without being cheap and low-quality. You will be able to see just how competitive their prices are with their initial free estimate. Lugbill Designs is one of the few local remodeling companies that is able to carry out the smallest of changes to entire home renovations. No matter how big or small the task is they will carry it out with the same level of dedication and attention to detail. 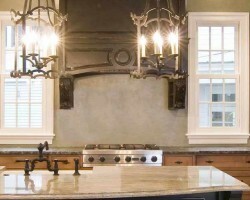 Erica Lugbill, the interior designer and owner, is becoming known as a highly talented kitchen remodeling contractor. She has been able to achieve this by listening carefully to the needs of her clients and delivering the exact kitchen they have always dreamed of having. 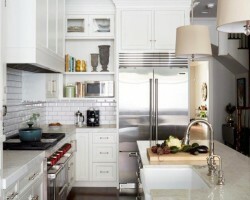 Kitchen & Baths Unlimited Inc. Reviews of Kitchen & Baths Unlimited, Inc. always mention that this service provides a full of choice when it comes to choosing aspects of your new space and the results are always breathtaking. After your free consultation you will be able to see just how affordable the most professional service in Chicago can be. 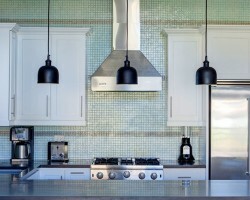 With connections with the widest range of vendors and guaranteed results, there is no better company to trust with your kitchen space remodel than this one.